FLOW Day at Lucky’s is this Thursday (March 31)! Make your shopping list and don’t forget to add the trees! 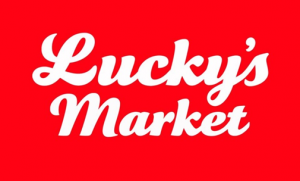 Lucky’s Market has chosen to support the health of the Olentangy Watershed and all its inhabitants and so can you! All that you have to do to help is go grocery shopping this week at Lucky’s on Thursday, March 31. Lucky’s will donate 10% to FLOW and we will use those funds to buy trees to plant right here in your watershed. This has got to be the easiest way for you and your family to plant a tree this spring season! See you at Lucky’s on Thursday!